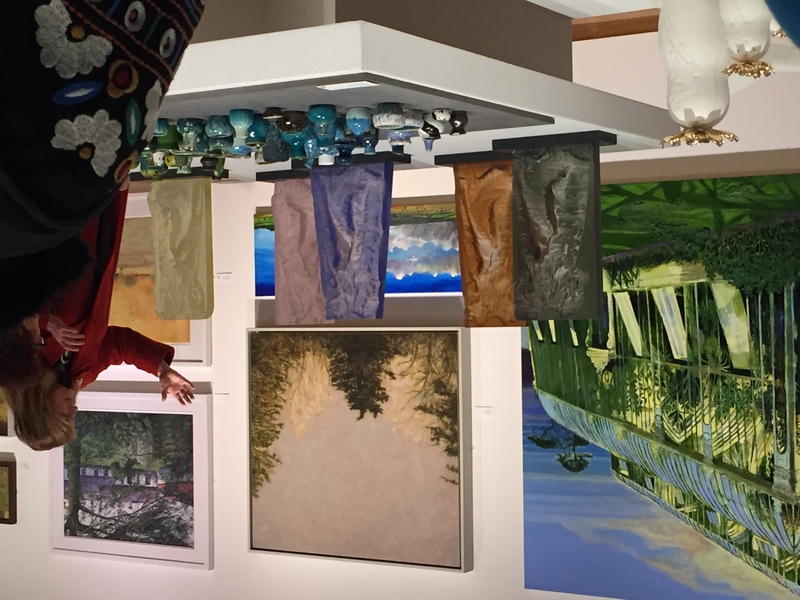 The opportunity to visit galleries and exhibitions in the company of others, often on a guided tour, adding to your knowledge and appreciation of the exhibits. We also organize periodic talks and DVD showings on various aspects of art history. These take place at Belvoir Players' Theatre. Following an approach to the Ulster Museum agreement was reached to set up a small working group to produce guidelines to help people look at art. 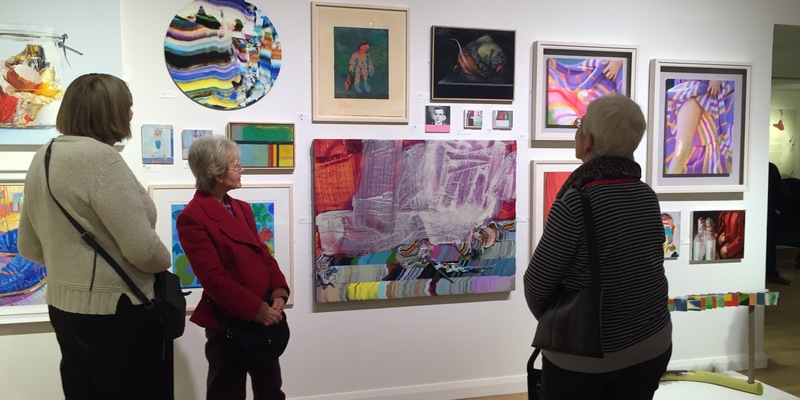 The working group included a small number of people from Belfast U3A’s Art Appreciation Group – Wilma Chrusciak, Liz Hunter, Deirdre Kenny and Sandra Foster – and Colleen Watters, Head of Learning and Partnership at the Ulster Museum. Using the many paintings in the Museum’s collection the working group looked at portraits, landscapes and abstract art. Together they developed guidelines, that took the form of questions and answers about paintings, that would help people look at art. Click on the links at the right hand side of the page to view the guidelines. ** Anne Levi of Stewarty U3A in Scotland kindly proof read the guidelines. See Newsletter for information about planned events.